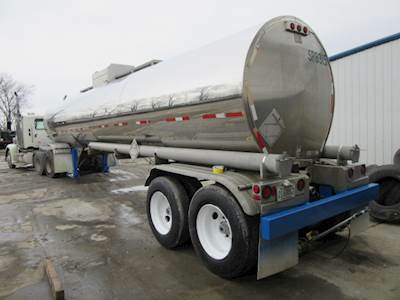 We are in the business of selling, buying and trading tank semi trailers. 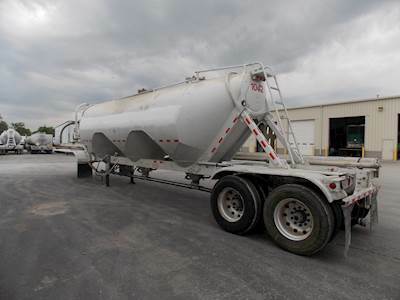 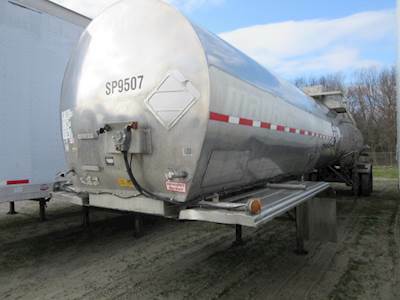 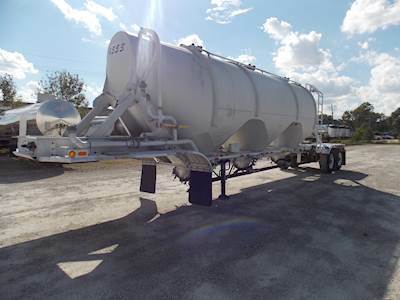 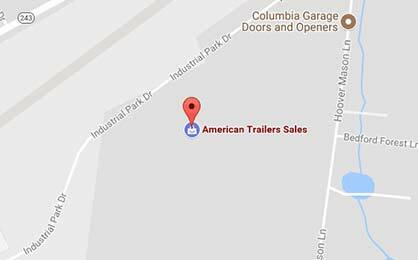 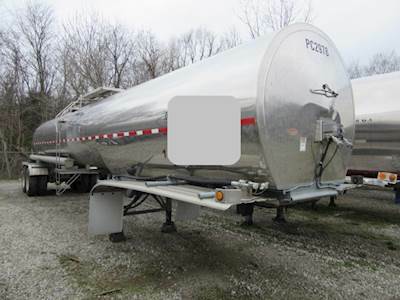 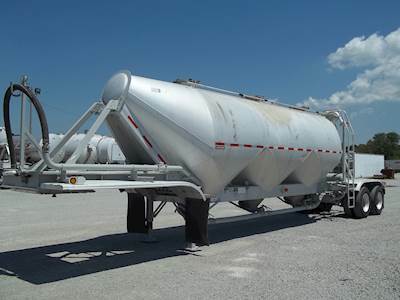 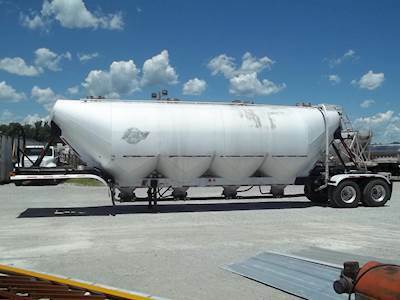 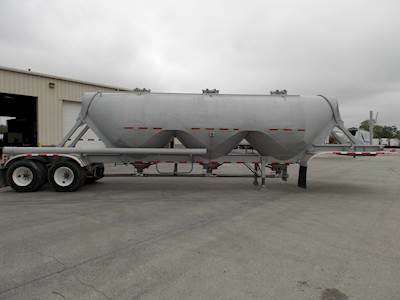 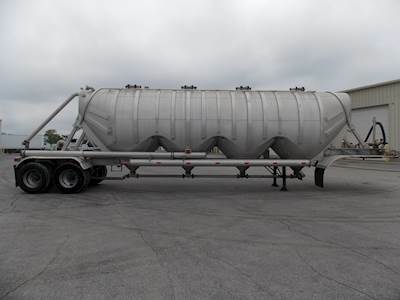 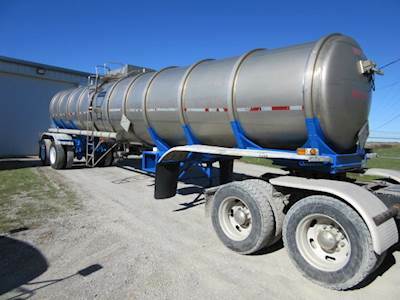 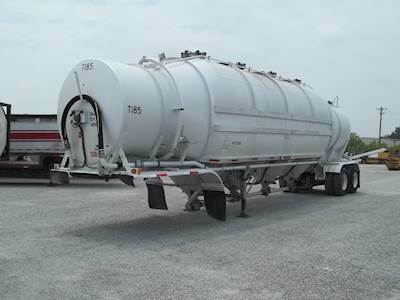 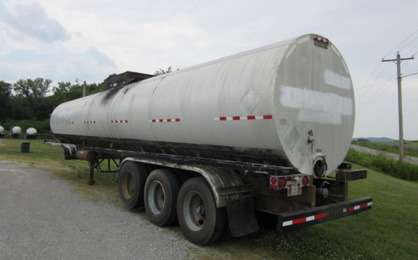 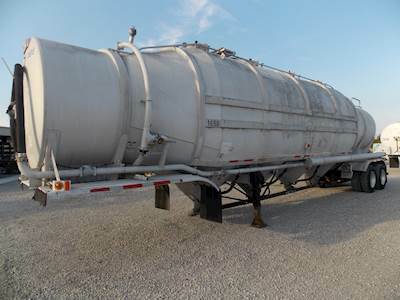 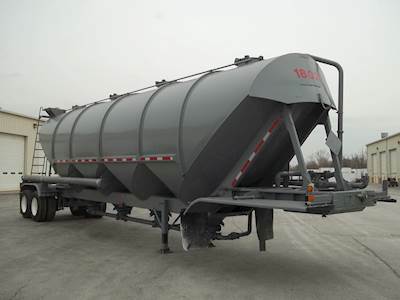 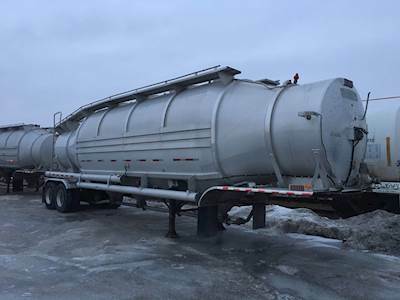 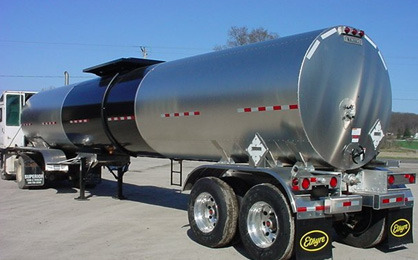 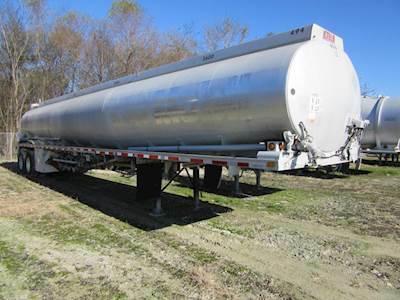 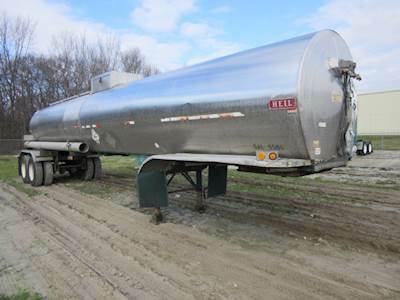 We have the tank trailers for sale to meet your needs. 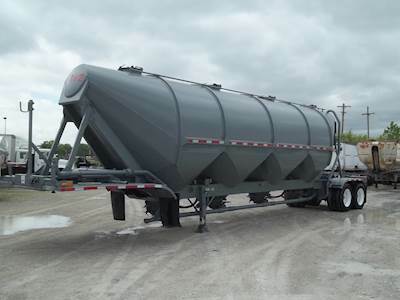 Call us today about our In-House Leasing plans for your next tank trailer.